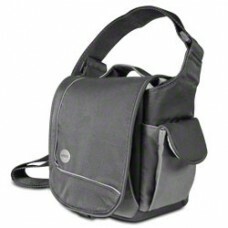 The lens pouch NEO offers reliable protection for your lens. It is made from high-quality and water-repellent neoprene. The material is very lightweight, soft and elastic. At the same time it is very sturdy and durable. The pouch can be closed easily with a drawstring.